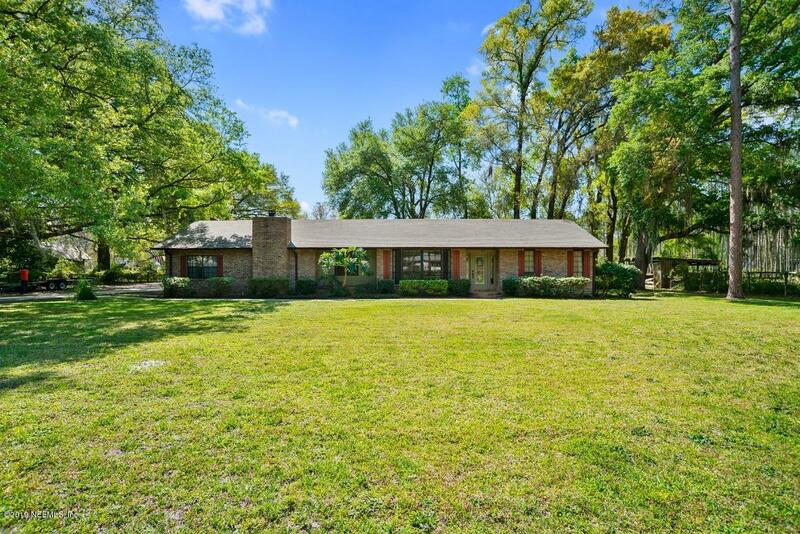 Looking for a Beautiful home on over an acre with a pool and close to town? If so, you have found the right place! 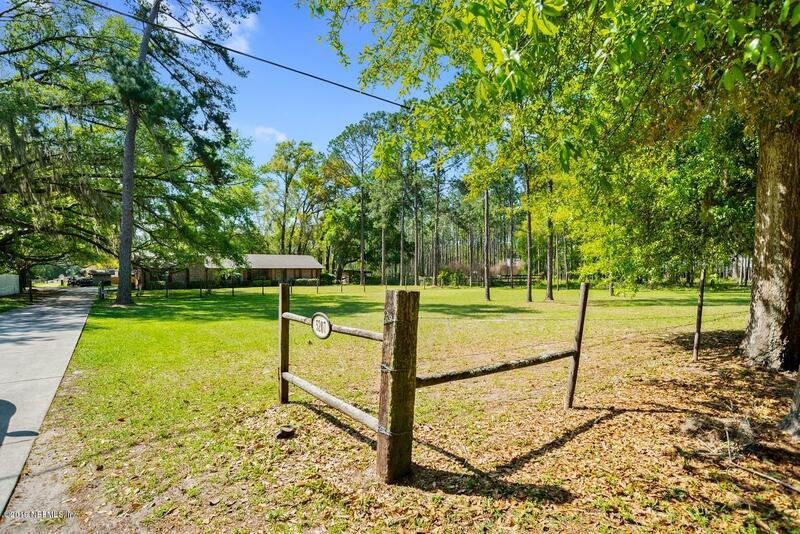 This 3 bedroom 2 1/2 Bath home is fully fenced and offers a large pasture. 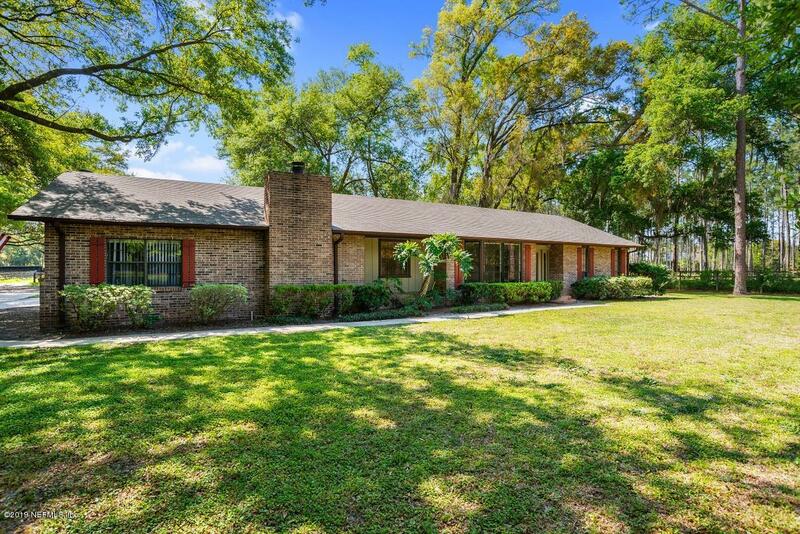 It features a beautiful great room with a fireplace and Pecky Cypress walls, along with faux wood tile floors. Enjoy a large eat-in kitchen and formal dining area that includes beautiful French doors that lead to your patio/porch area when entertaining. There is a nice pavilion poolside for hanging out in the shade on those hot Summer days, while the kids enjoy the pool. 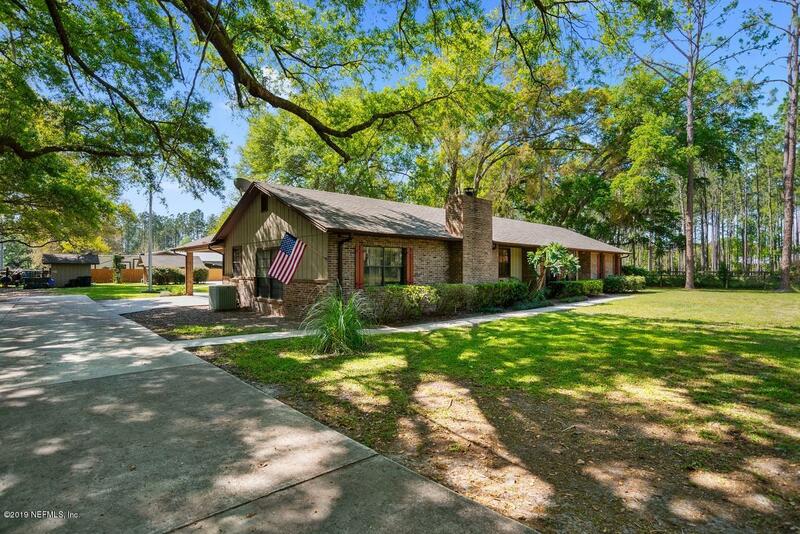 If Easy Country Living is your thing then this house is a Must See! !